What does “kadosh”–often translated as “holy”–really mean? Why is “kedem” used for so many different things? What is “sheol”, and does it have anything to do with life after death? Some Hebrew words in the Torah are shape-changers, shifting their meanings in different contexts and subtly changing our emotional responses. My “Magic Words in the Torah” classes are exciting for both Hebrew speakers and people with no Hebrew at all; for those who regularly study the Torah and those who only remember a few stories from childhood. I taught eight “Magic Words” classes at P’nai Or of Portland, and I am eager to share these short workshops at other venues. I am also happy to create new materials for a word that would spark magic at a particular holy day or event. After studying Biblical Hebrew for two years at Willamette University, I have continued my research and translations even since in my weekly blog, “Torahsparks”. 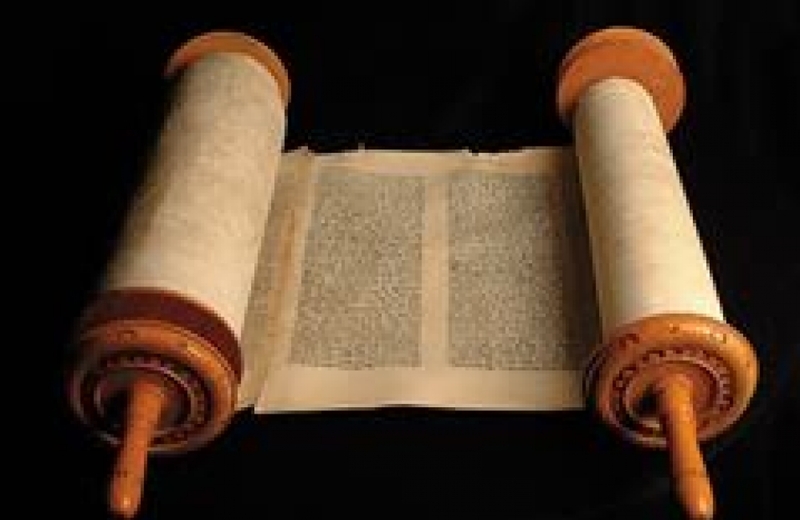 Your own Torah lies deep inside you. I can help students, young or adult, to coax out your their insights and interpretations through a process that uses both your left and right brain. In an all-day workshop, I share one of my own Torah monologues and review the process I used to develop my ideas. Then we dive into one of the juicy stories in the Torah, and study some of the midrash and commentary written about it over the centuries. Moving from intellect to intuition, students then explore the theme with drawings, embody characters through bibliodrama, and write their own character-oriented poems, stories, or plays. I’ve taught creative midrash workshops at P’nai Or of Portland, Bet Shira, and the Cactus Kallah. Combine Shabbat or festival services, a Torah monologue or storytelling concert, Torah study, and a Magic Words class or Creative Midrash workshop, and what do you get? Great programming for a Shabbaton weekend! I led many Shabbat services, services for holy days, and Torah study sessions at P’nai Or of Portland from 2004 to 2015 before taking a break to concentrate on my writing. In 2018 I will be ready to return to sharing inspiration with people face to face. Invite me, and I will come!